AllHipHop.com Writes Janelle Monáe is ready to formally introduce her custom label Wondaland to the world. The songstress is set to release the 5-song The Eephus compilation EP. Monáe has contributed to the project. 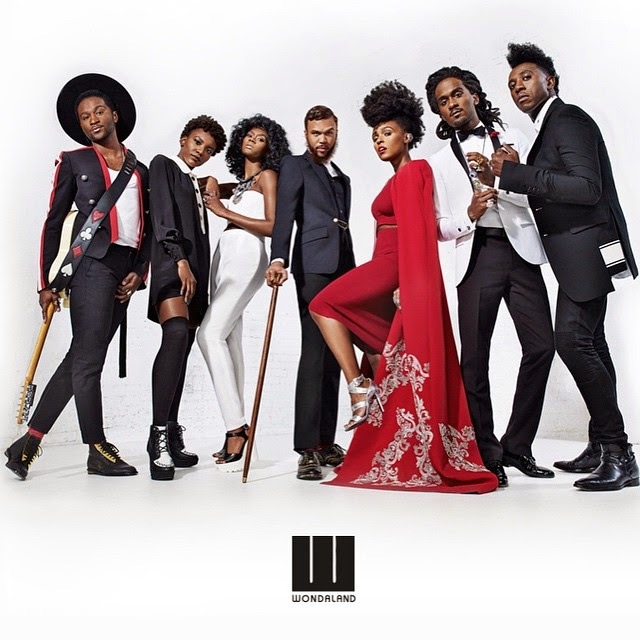 Wondaland artists Jidenna,Roman, St. Beauty, and Deep Cotton will also appear on The Eephus. The roster has worked together on different material for years. After receiving interests from several major labels, Wondaland decided to team with Epic Records. The imprint is now under the guidance of industry veterans Epic CEO L.A. Reid and president Sylvia Rhone. “Janelle is a boss! She’s the first female label boss that I’ve met who is like P. Diddy and Jay Z and Andre Harrell — she’s the first female cut from that cloth,” says Reid.